Let us sort them out. 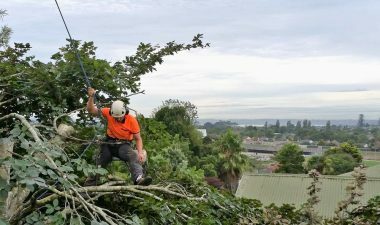 If you’re having issues with a tree casting too much shade, blocking your view, outgrowing its position or causing a hazard, Arborist Auckland can help. Our extensive experience and comprehensive offering mean we can take care of any job. More than this, we’ll advise you on the option that will best suit your requirements and your unique site. 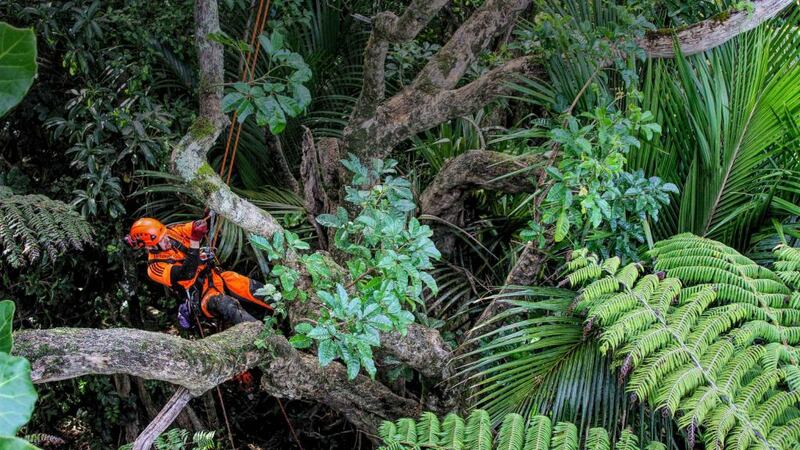 Your trees may just require trimming and thinning. 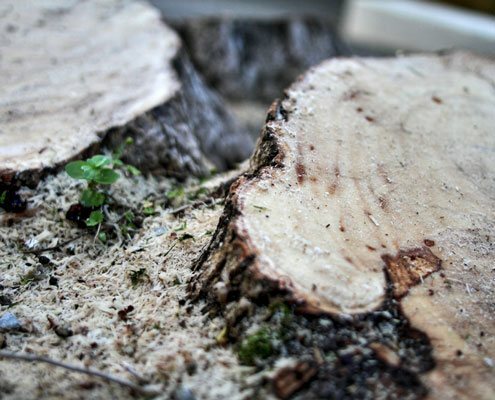 But if you need a tree removed outright, we can safely fell it, remove the debris, and take care of the stump grinding too. Our team is experienced and qualified, so we can manage even the most complicated sites. 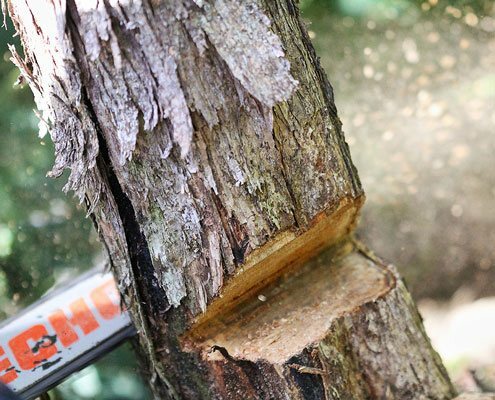 Talk your local tree experts for a stress-free tidy job and the property you need. 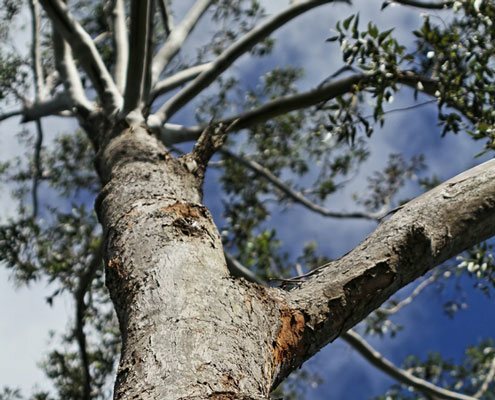 Give trees a natural look while keeping their growth under control. 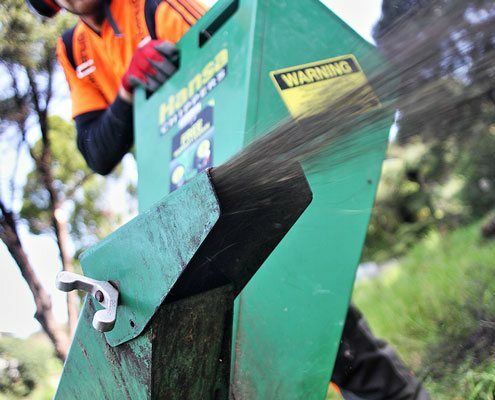 Our stump grinder has over 20 years of experience and a maneuverable machine. 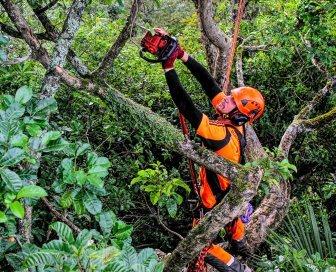 Make the most of your site with our professional tree management service. Save your own mulch or have it delivered. 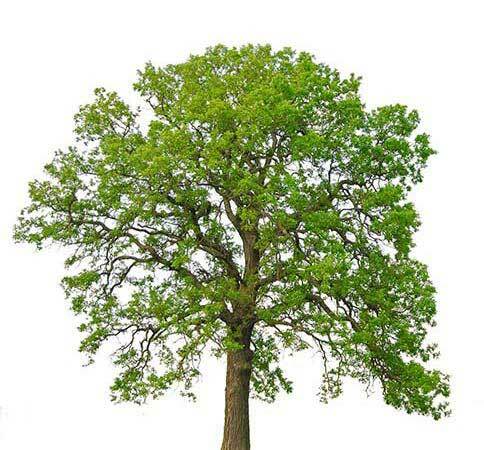 Shape trees to frame views or prune them to restrict their height. 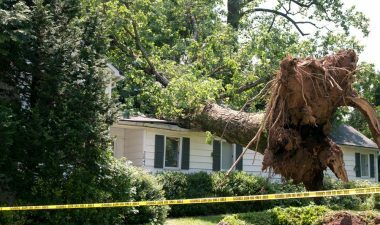 Protect yourself from property damage and expensive repairs with our tree reports. 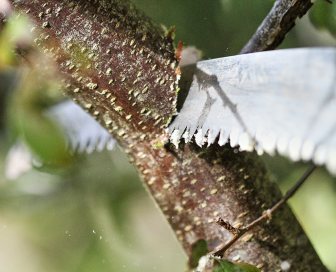 Our top-of-the-range tools and high standard give your hedge a professional edge. 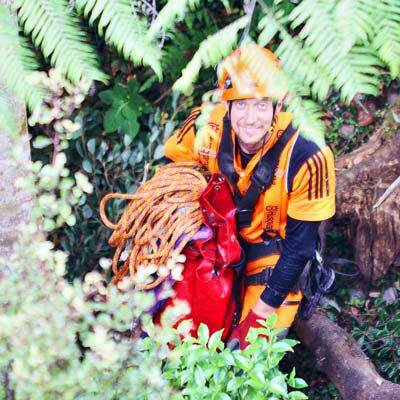 Arborist Auckland is a professional team led by forest scientist Christian Conradsen. 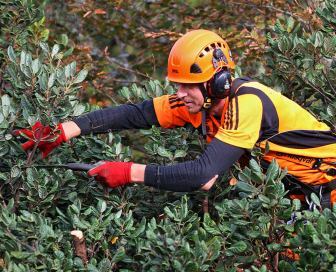 Christian has nearly 15 years’ climbing experience, managing trees on large scale and domestic properties. He and the team are highly trained and always use the right machinery. 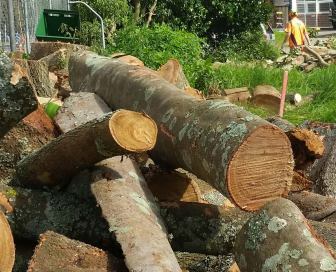 When removing trees, this protects the safety of people and property. 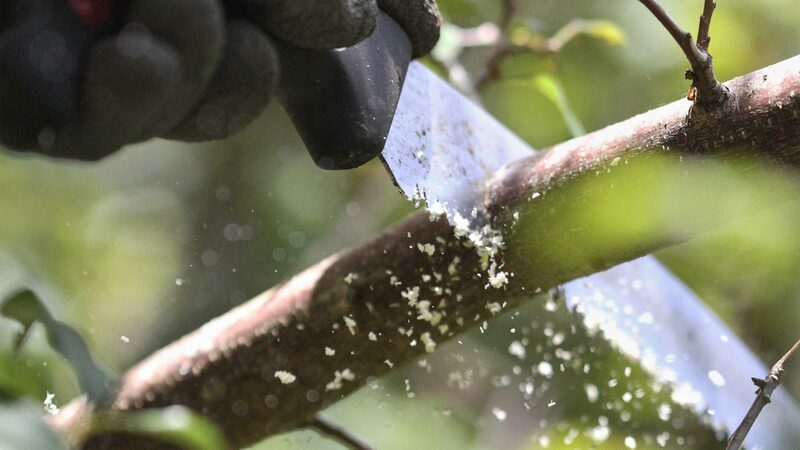 For trimming and thinning projects, they work to safe-guard the health of your precious trees. They offer fast quotes and are fully insured. Work safety is their priority, and they always aim to leave the site cleaner than when they arrive. 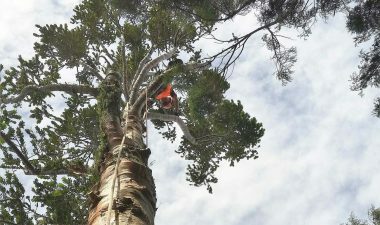 Read more about the Arborist Auckland team here. 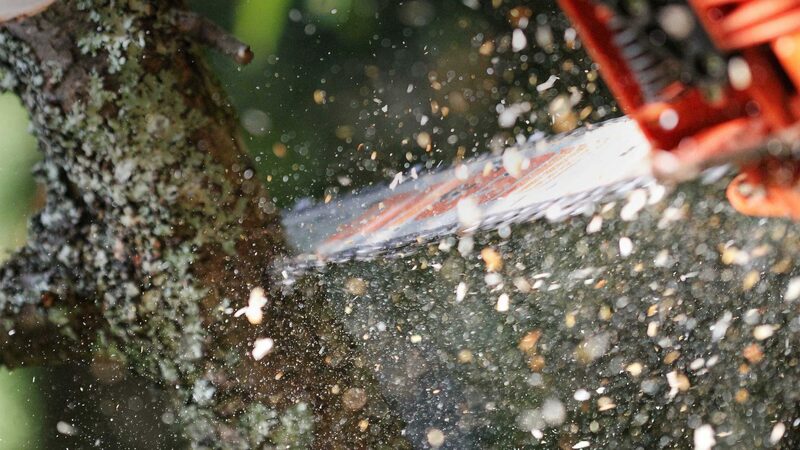 Trees cause a lot of damage if they come down by accident. 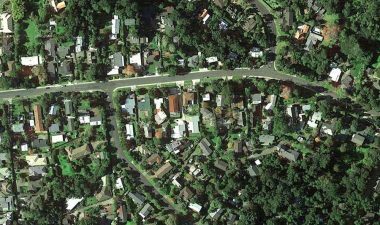 • Site visits for insurance • Disputes • Safety audits • Resource consent.